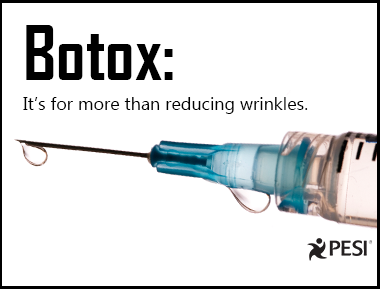 How About Some Botox for Depression? A new study has found that when Botox is injected between the eyebrows, it delivers an antidepressant effect. 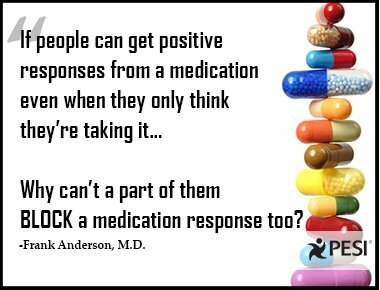 Medication is about more than just taking the right pill. 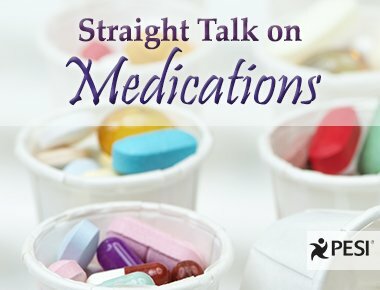 It's about your client's relationship with their meds.